“There is no force equivalent to a women determined to rise”- so rightly said. This probably has been witnessed by each of us at some point of time in our lives. Each woman in our life be, it a mother, sister or a daughter, has the fire and the determination to do their best in whatever they are doing. Over a period of time the women have not only empowered themselves but have also empowered everyone surrounding them. They have become the “real architects of our society”. 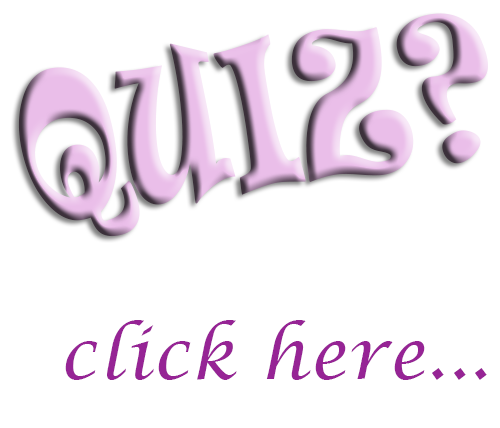 Undoubtedly, women excel as homemakers. 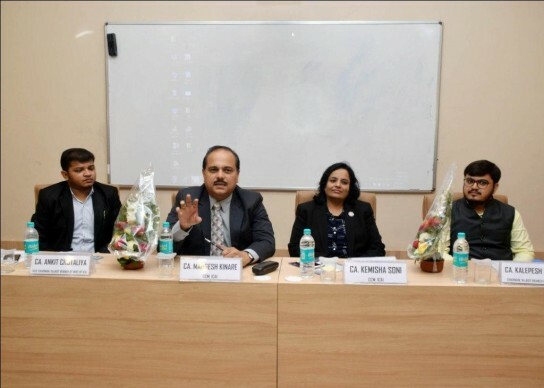 Apart from the same, there is no such professional field which has not witnessed the successful management and decision making skills of a woman. The multitasking skills of women have contributed towards their achievements and their success stories. 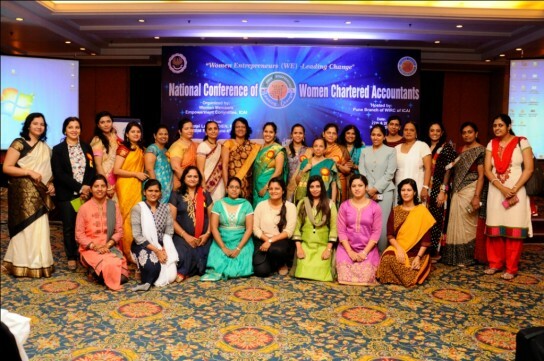 Today, women Chartered Accountants, constituting __ per cent of the Indian CA fraternity, are successfully contributing to various fields of the profession including accountancy, direct taxes, indirect taxes, company law matters, strategic decision making, international business and taxation, and project finance, among others. 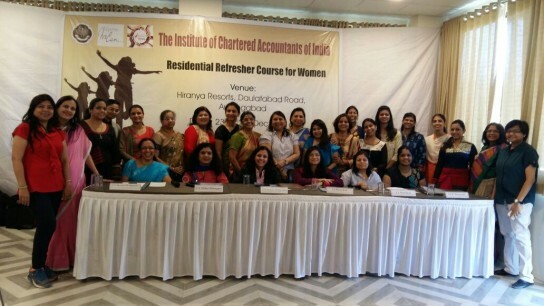 While women in India have been an equally competent workforce in all professional sectors, we understand that there is a need to address their requirements so as to maintain a healthy balance between their professional and personal committments. 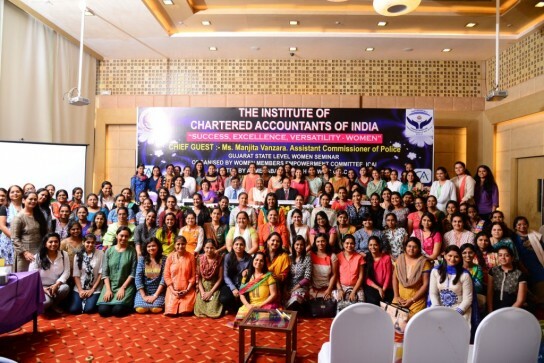 Thus, ‘Women Empowerment Sub-Group of the Committee for Capacity Building of Members in Practice’ of the ICAI has been working tirelessly to further strengthen the profession acumen and competencies of the women members. 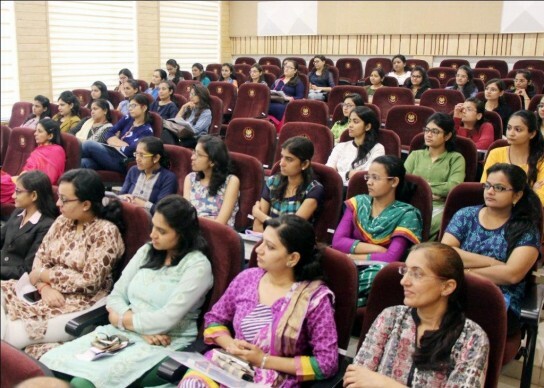 Our Institute has always aimed to provide its women stakeholders an opportunity to express their professional potentials, the confidence to face their professional challenges and eventually bringing a sea change in the social fabric of our nation. 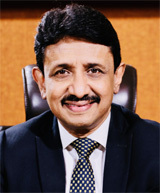 I strongly believe that “Women empower each other” thus, I would appreciate if our women members could come forward and share their success stories with us. This in long run will surely help the other women members to identify their hidden capabilities and rise up to achieve their true potential. 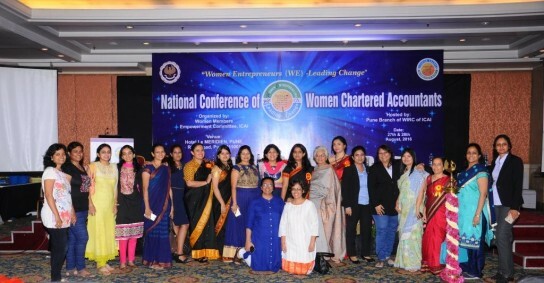 Be assured that ICAI is committed to provide a platform to its women members for interacting and empowering themselves so that each one of us could eventually contribute to our national economy and its development. Wishing you success in all your present and future endeavours! 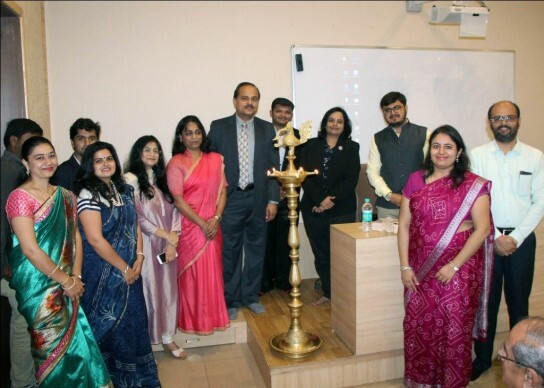 "CA Motto - A study in relevance to profession"